Cameroon’s Ministry of External Relations on Friday denied allegations that its army is using U.S. military assistance to carry out human rights violations. 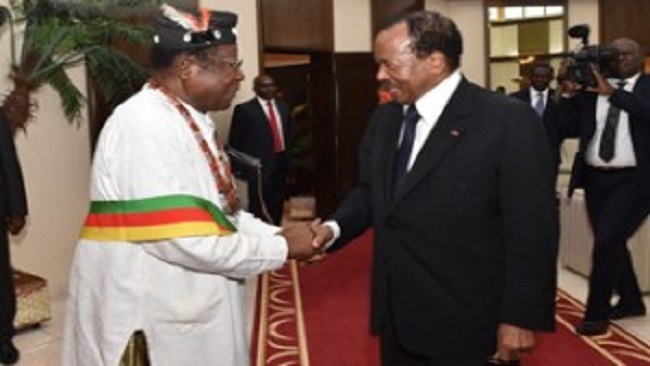 “Cameroon strongly denies accusations that U.S. military assistance has been used to commit human rights violations. While we have acknowledged instances of human rights violations, they have been investigated and prosecuted through proper judicial channels,” the ministry said in a statement. The statement came after the U.S. government on Wednesday announced that it has decided to cut defense assistance to the country due to concern over alleged human rights abuses. 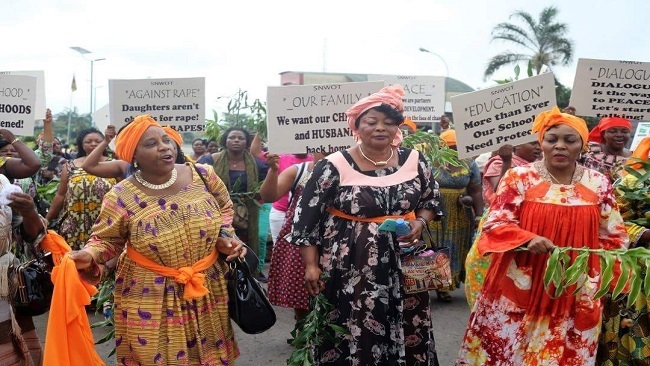 However, it was unclear whether the U.S. move against Cameroon was in response to abuses carried out in one of these military actions, or could be both. On Thursday, U.S. 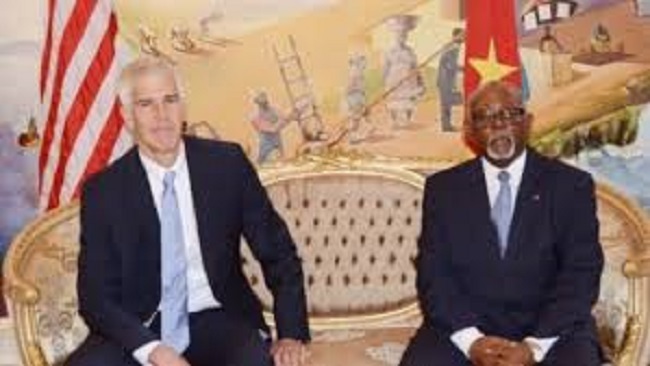 Ambassador to Cameroon, Peter Henry Barlerin met with Cameroon’s Minister of Communication and Government Spokesman, Rene Sadi, and said despite the announcement that the United States has cut military aid, the relations between the two countries remain excellent. “We are not going to stop security collaboration with Cameroon,” Barlerin told reporters after the meeting.